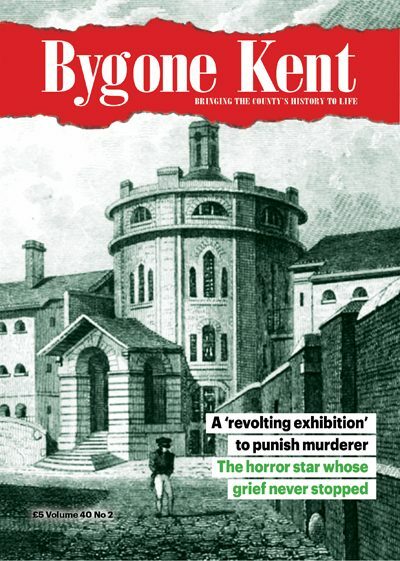 For nearly 40 years, Bygone Kent magazine has been delving deep into the rich and varied history of Kent. 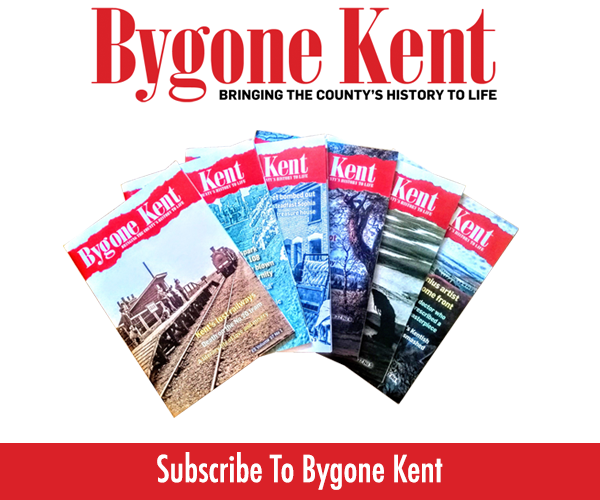 From cricketing heroes and distinguished authors to world war reminiscences and famous events, we hope you will find the articles of interest. 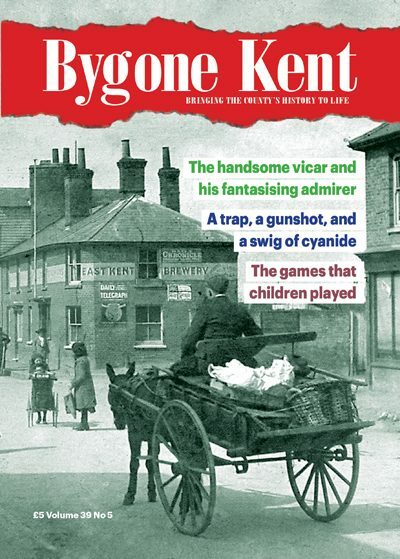 Kent history has never been more fascinating! 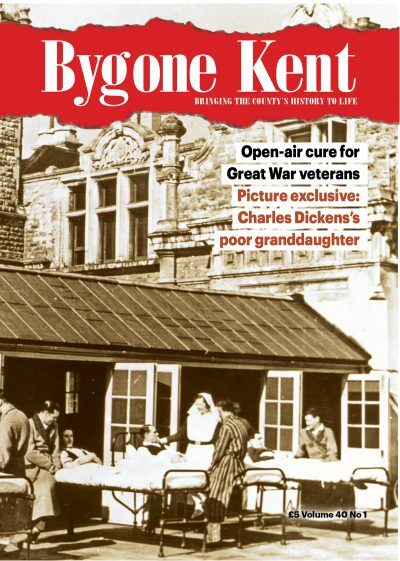 Now, reflecting demand for all things technological and historical, Bygone Kent is available as an online subscription as well as a printed version. 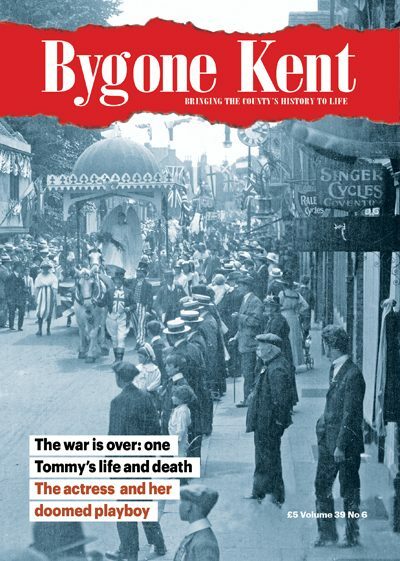 For £18 a year, you will receive a PDF of each issue by email – all the history, articles, news, letters and book reviews sent straight to your inbox six times a year … Or if you would prefer to receive the magazine by post, the cost in the UK is £26 plus P&P, a total of £33.20.